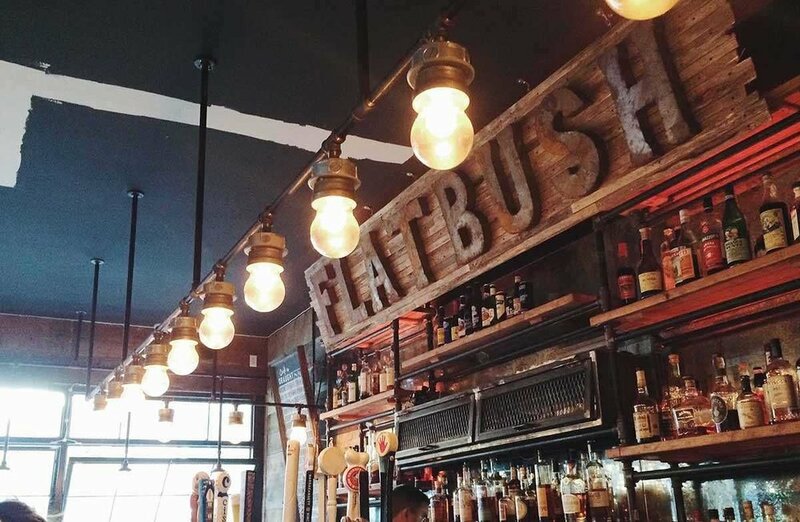 Located in Flatbush, Midwood Flats is a rustic-chic gastropub with burgers & select sandwiches, whiskey flights & rotating craft beers. 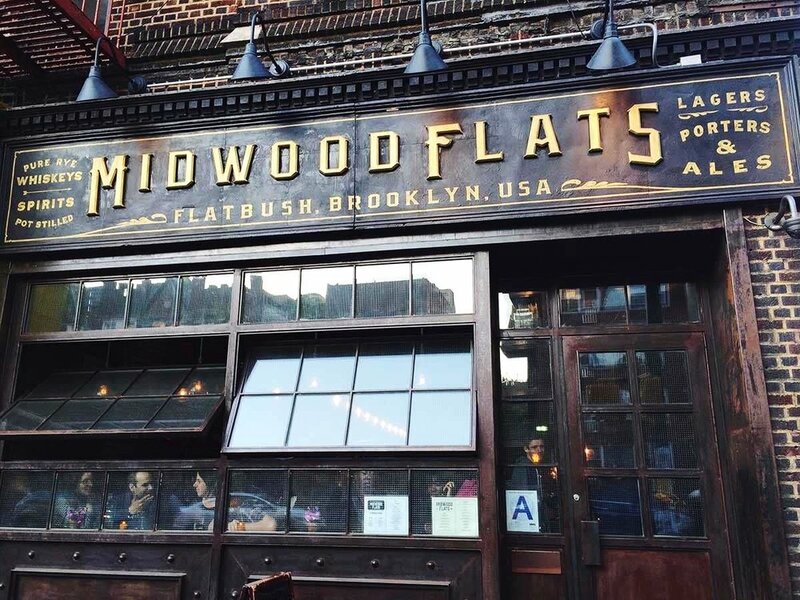 Since its opening in 2014, Midwood Flats quickly became and remained the neighborhood's meet-up spot. 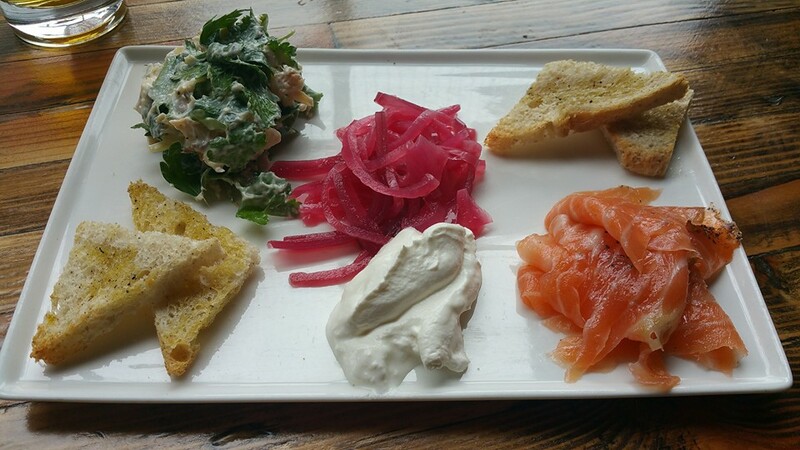 Midwood Flats is diverse, hip, and casual, all in one. 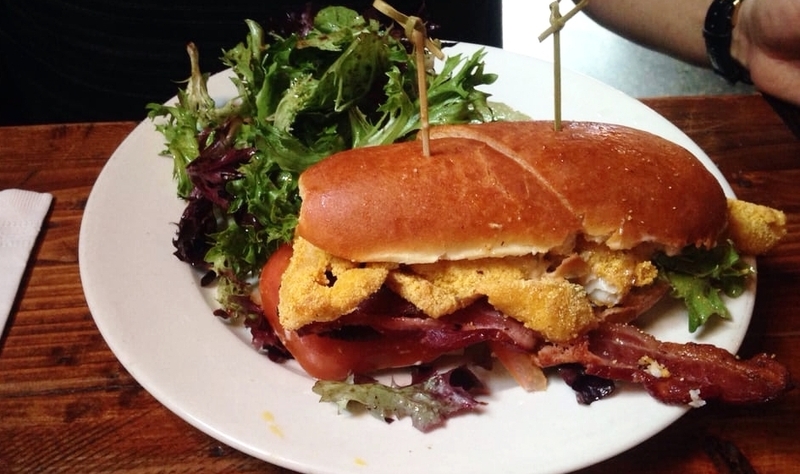 Open 7 days a week for lunch (M-F), brunch (weekends), dinner, and drinks! 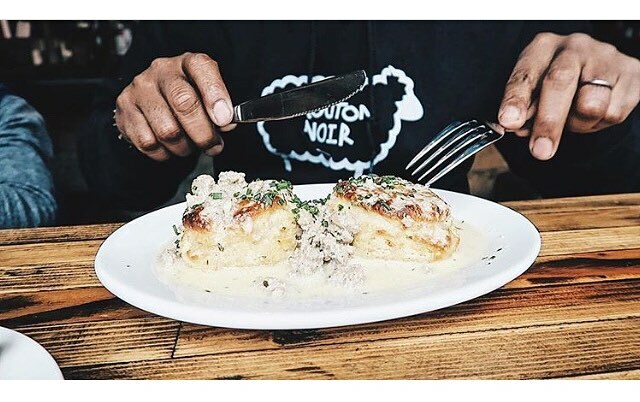 $2 OFF all draft beers, glasses of wine, and well drinks! !